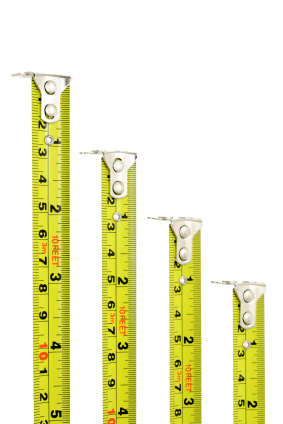 Are Taller Women More Successful at Work? Past studies have shown that standing tall can pay. One study in the Journal of Applied Psychology found that each inch above average height may net workers an extra $789 per year in salary (in 2004 dollars). “This pattern makes [tall women] look and feel ‘less-than,’ nervous, and withdrawn,” says Sharon Jakubecy, certified Alexander Technique teacher and performance coach. What an easy ice breaker when you’re networking -- use it to your advantage!